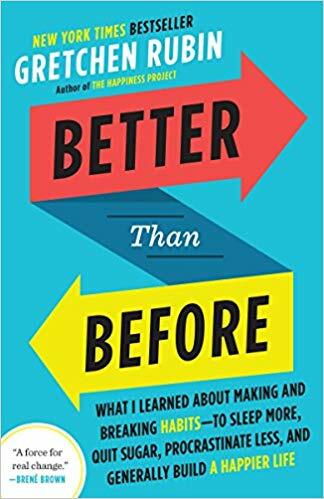 Better than Before by Gretchen Rubin. A fascinating look at how we form habits. Rubin divides people’s habit-making tendencies into four groups. I discovered that I’m an Upholder, which explained why I enjoy New Year’s resolutions so much. Toxic Charity by Robert Lupton. How churches and charities can hurt those they are intending to help—and how to reverse it. This book focuses on empowering poor people instead of enabling them to continue in their present condition, listening to people of the community instead of merely imposing our ideas, and transforming neighborhoods through community development. 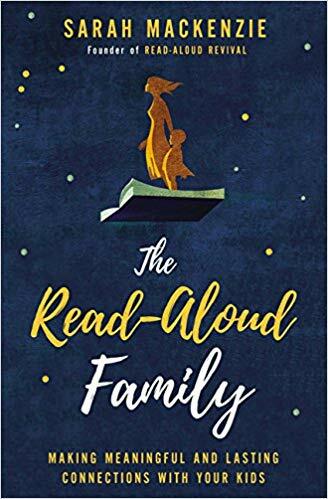 The Read-Aloud Family by Sarah MacKenzie. Packed with inspiration for building meaningful and lasting connections with your children by reading aloud. There are also over 400 book recommendations! 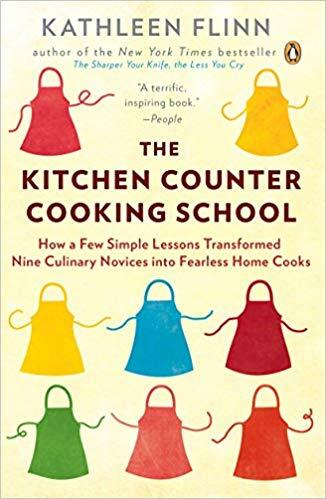 Kitchen Counter Cooking School by Kathleen Flinn. Americans have shifted from home cooking to eating from packages, and many people don't know what to do with basic ingredients such as raw chicken. Mrs. Flinn offered to give several volunteers basic cooking lessons. I was re-inspired to use simple ingredients and cook from scratch, thereby avoiding many of the icky chemicals prevalent in processed food. Okay for Now by Gary D. Schmidt. This is a young adult fiction book, but it helped me forget that I was sitting at the sewing machine late one night. A troubled boy and his family move into a new neighborhood. Doug is fully prepared to hate “stupid Marysville” but some caring adults in his life make all the difference. French Kids Eat Everything by Karen LeBillion. When Mrs. LeBillion moved to France with her two young children, she was amazed how French children didn't snack outside of mealtimes, cheerfully ate vegetables, used glass tableware and cloth napkins, and could last through two hour multiple-course meals. She shares her own rebellion against and eventually conversion to French eating habits. The Life-Giving Table by Sally Clarkson. If you need some inspiration to use meal times to connect with your family and guests, it’s all here, along with mouth-watering recipes like oatmeal muffins and spaghetti pie. 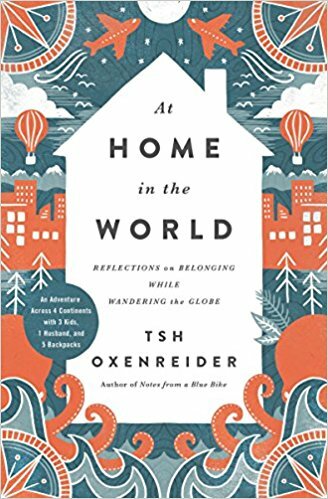 The Gospel Comes with a House Key - practicing radically ordinary hospitality in our post Christian world by Rosaria Butterfield. Mrs. Butterfield was a Lesbian English professor who converted and became a minister’s wife through the hospitality of Christian couple (she tells the story in the book The Secret Thoughts of an Unlikely Convert). 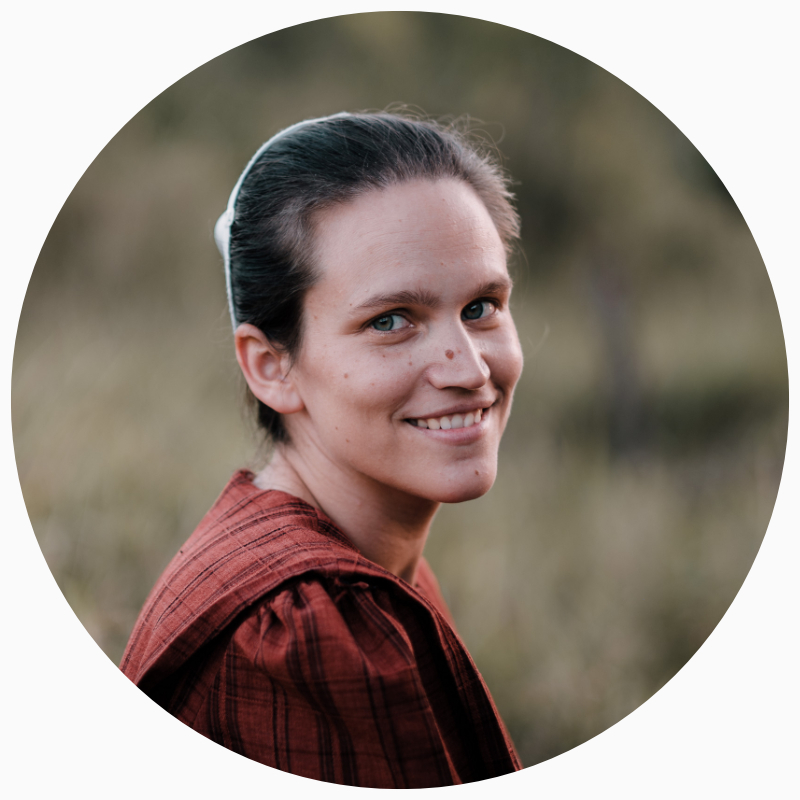 She now opens her home daily to friends, neighbors, and outcasts, and ministers to them through home-cooked meals and family devotions. 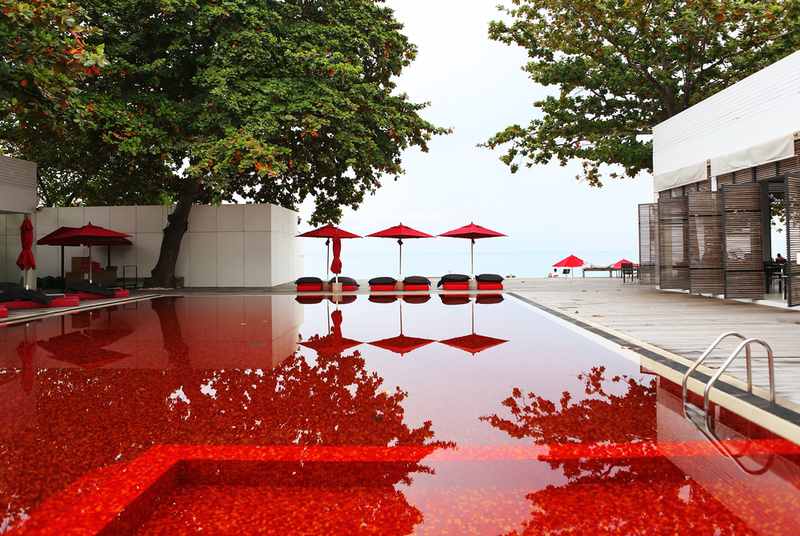 Be prepared to have your ideas of what hospitality looks like challenged! All but one of the top ten are nonfiction. Clearly I need some good fiction recommendations. Do you have any for me? Disclaimer: If you make a purchase through one of the links on this page, I may receive a small commission—at no additional cost to you. Money for more books!